Nokia Lumia 1020 is perhaps another worst kept secret by Nokia along with the Lumia 925 and 928. All the leaks surrounding the 1020 has turned out to be true once again. 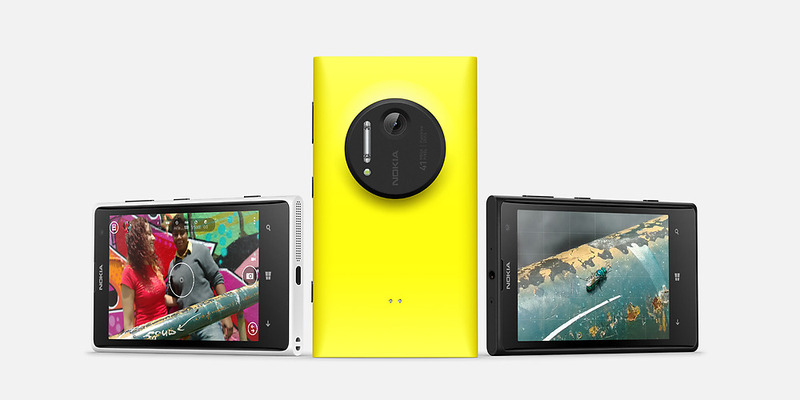 In an event held in New York, the Finnish smartphone company has made the Lumia 1020 official, finally. The Lumia 1020,successor to the previous Symbian powered 808 PureView, has a mindblowing 41-Megapixel camera armed with optical image stabilization and an all new Pro camera app which features manual focus controls and much more. Though all the tech specs are exactly the same compared to the previous Lumia 925 and 928, the only reason it stands out from the rest is its 41 megapixel camera having an enormous image resolution. Here’s a rundown on the specs. 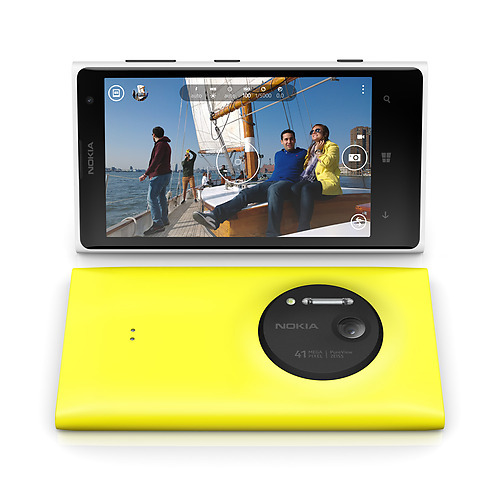 The Lumia 1020 has a 4.5 inch AMOLED capacitive touchscreen with a resolution of 768 x 1280 pixels. Though it is armed with a mega camera, it weighs 158gm which is lesser than the 928, 925 and 920. It runs on the latest Windows Phone 8 OS and is powered by a 1.2GHz dual-core Qualcomm MSM8960 Snapdragon processor and has a 32GB internal memory with 7GB of SkyDrive cloud storage in addition. As this device follows the Lumia trend with a sealed back, there is no provision of an expandable memory. In 2012, Nokia released the 808 PureView camera phone which had great image quality in terms of resolution and clarity and earned much acclaim but they did receive requests from users who wanted to have better photos in low light without the flash. This resulted on the birth of the Lumia 920 PureView which was released with an Optical Image Stabilization feature to help taking pictures in low light. Combining both 808 and the 920, the journey of the next generation smartphone with a 41-megapixel camera, Lumia 1020, begins. Inside, the 1020 has an ultralarge camera sensor, a six-lens Carl Zeiss optics enabling the users to take photos on wide angles, dual flash system, auto/manual focus and a high resolution 3X zoom. For those who loves to record, at a rate of 20 frames per second, the shooter captures a beautiful 1080P HD Video. To know more about the camera, read this. 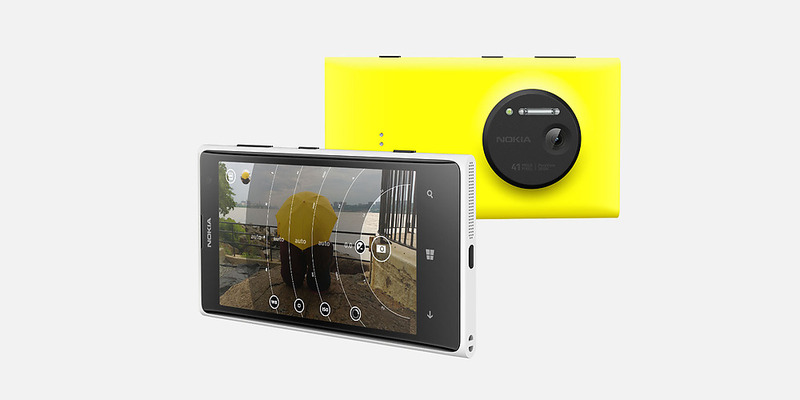 Nokia Lumia 1020 will be available exclusively at AT&T for $299.99 with two year contract. $300 is one high price tag we have seen in a while. It will be available in three basic colors: Black, white and yellow. With Nokia releasing its new invention, this will sure give a heads-up to the other brands and in my point of view, either Samsung or Sony will be replying soon with another smartphone with perhaps 50 megapixel camera. Let us know your thoughts on this new device!